In the third round of the 2019 Valero Texas Open, Scott Brown sinks a 22-foot birdie putt on the par-4 1st hole. 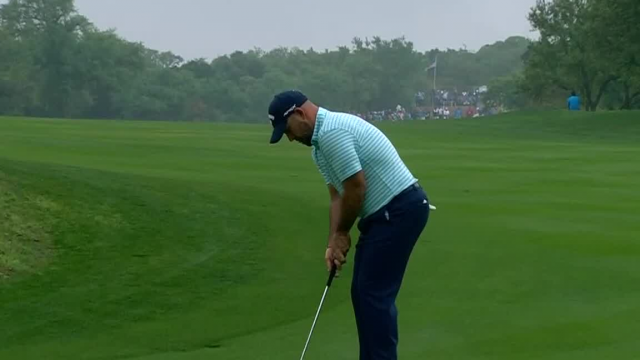 In the second round of the 2019 Valero Texas Open, Scott Brown sinks a 22-foot eagle putt on the par-4 5th hole. 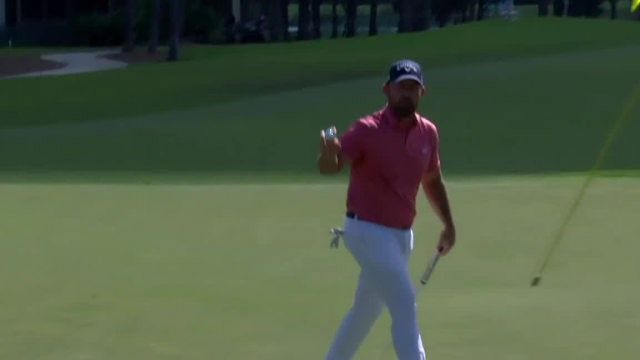 In the final round of The Honda Classic 2019, Scott Brown hits his 184-yard approach shot on the par 4 2nd hole to 7 feet then sinks the putt for birdie. 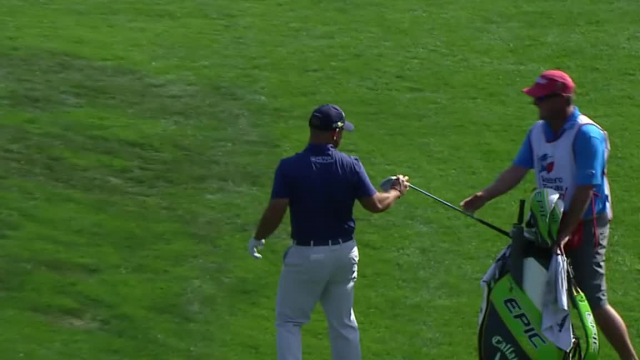 In the third round of the 2019 Farmers Insurance Open, Scott Brown holes out from 88 yards to make eagle at the par-5 18th hole. 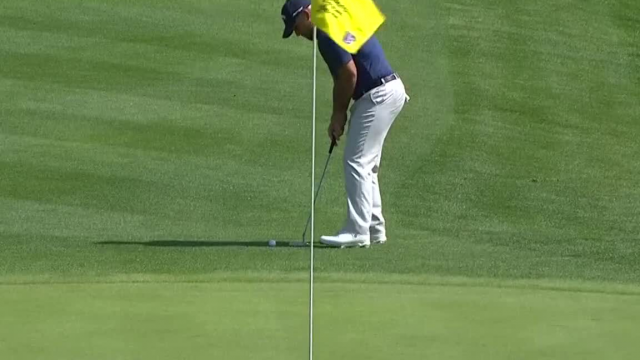 In the opening round of the 2019 Sony Open in Hawaii, Scott Brown hits a 23-foot putt to make eagle at the par-5 9th hole.